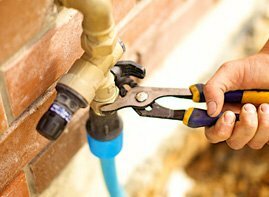 At Urban Tide Plumbing, we are trained and experienced in gas fitting and gas installations. We can install, service, and repair a range of gas appliances including gas meters, gas hot water services, gas ovens, stoves and cooktops, gas BBQ’s, gas wall furnaces and fireplaces and gas spas. We also offer a gas leak detection service and can quickly identify and fix gas leaks. Contact Urban Tide Plumbing today for all your gas needs!